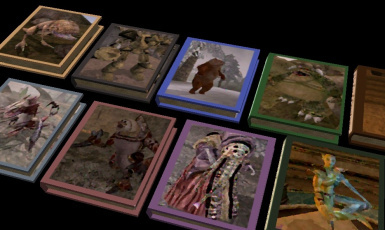 Welcome to the second episode of Morrowind Modding Interviews, a new podcast-like series interviewing modders from around the community! Have you ever wanted to hear your favorite mod authors answer your questions in a semi-conversational interview setting? 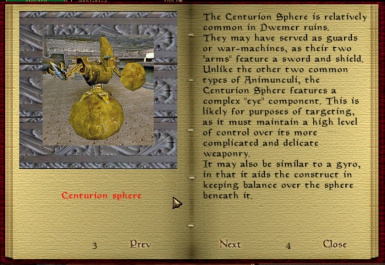 Now's your chance!Feel free to submit questions and suggestions for who to interview at [url=http://forums.bethsoft.com/topic/1509481-the-new-morrowind-modding-interviews/]our forum thread[/url]. We also have a [url=http://darkelfguy.tumblr.com/]tumblr account here[/url]. And a [url=https://twitter.com/MMSMods]twitter account here[/url]. 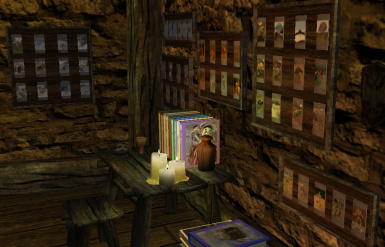 This week's interview is with Danae, author of such mods as Hold It, POTD Paintings, Staff Agency, Morrowind Trading Cards and A Bard's Life. 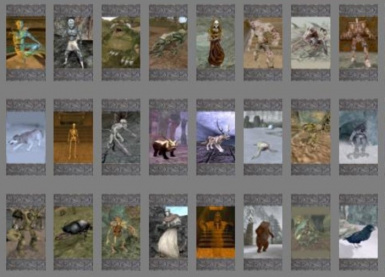 While our sixth episode doesn't have the best quality as previous episodes (due to some delays), we do have another 12 mods to showcase from around the community with the ultimate goal of increasing their visibility and the visibility of Morrowind modding in general! Do check out our forum thread on the official forums and post comments to let us know what mods you'd like to see aired each week!